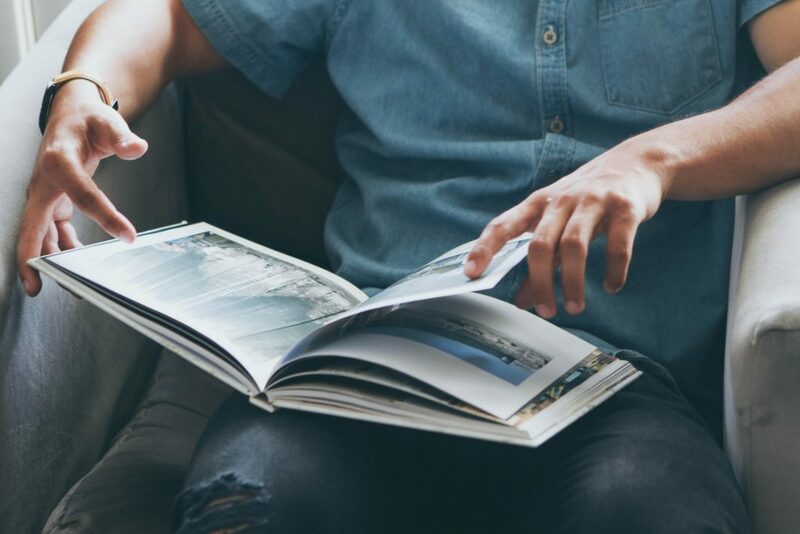 A recent report on Canadians’ activities in 2016 by Hill Strategies Research funded by the Canada Council for the Arts, the Department of Canadian Heritage, and the Ontario Arts Council, discovered that 72% (21.2 million Canadians) of Canadians read magazines. 67% (19.6 million Canadians) read print magazines, and 32% read online magazines (9.3 million Canadians). Below is data taken directly from the report. You can view the report for free online at the Hill Strategies Research website, as well as on the websites of the project funders. The report includes data on other arts sectors, such as books, movies, dance, etc.